New team boss Marco Mattiacci insists he is not afraid of making changes to put Ferrari back on the path to victory. His predecessor Stefano Domenicali has already gone, and the latest paddock rumour is that engine chief Luca Marmorini could be the next to pay the price for the fabled Italian marque’s poor start to the new V6 era. “I will not name names,” Mattiacci was quoted by Autosprint at Silverstone, as he refused to rule out personnel changes. He insisted, however, that the struggling Kimi Raikkonen is safe. 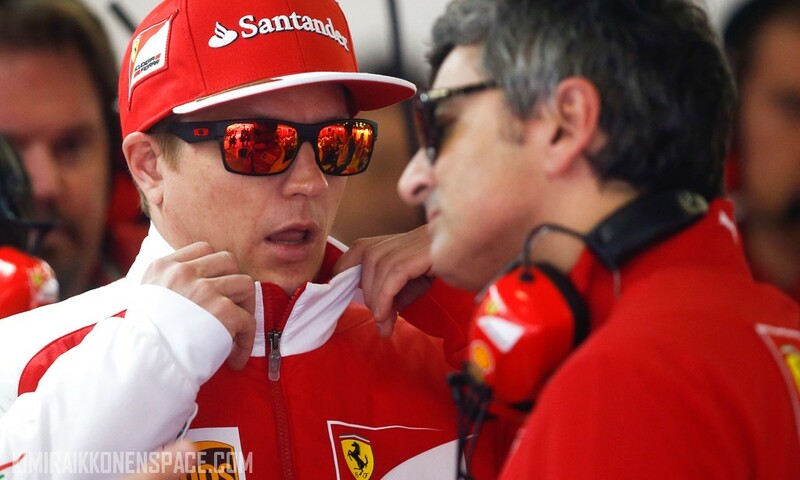 “Kimi is a great champion,” said Mattiacci, who already has the Finn under contract for 2015. “It makes no sense to talk about a problem of the individual, it is a problem of the team as a whole. He will return to being a great,” he added. In other areas, however, Mattiacci said Ferrari needs to “change the mentality” and “take more risks”. Leading that charge, he said, will be technical boss James Allison, who made his name by producing innovative Lotus cars on a much smaller budget. “He’s my right arm,” smiled Mattiacci. Siding so strongly with Allison appears to have marginalised Ferrari’s other technical chief, Pat Fry. But he said Ferrari’s current problems date back to choices made in “past years” — including the once troubled wind tunnel, and not focusing strongly enough on computer simulation. The biggest issue is the turbo V6. “If Williams is so strong today,” said Mattiacci, “the predominant factor is the engine. And I do not think Red Bull is in a crisis. “Give me time to work,” he insisted.